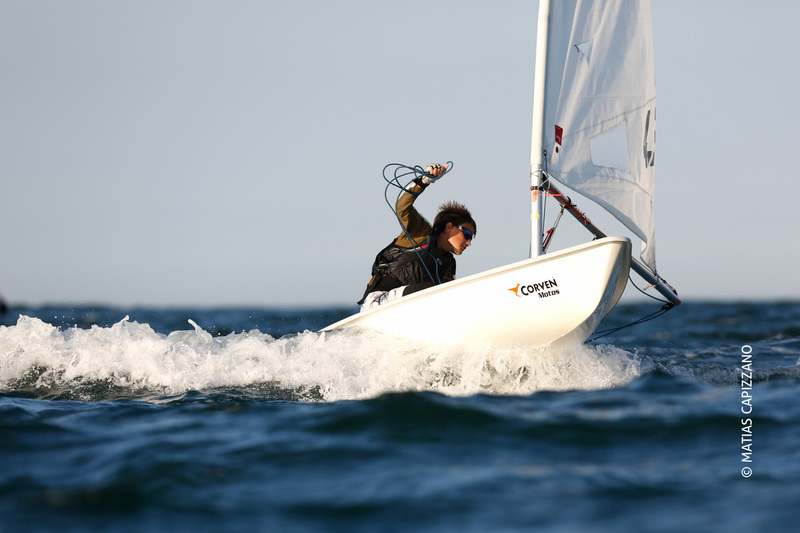 Our Laser fleet will enable us to bring you all the way from beginner to International Regatta standard. We prefer to teach on a one to one basis in English, French or in Thai. 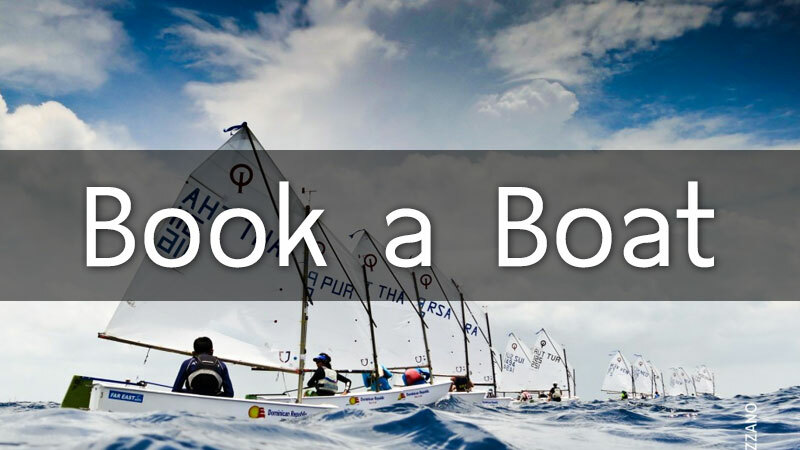 Lessons are included in the boat rental price. 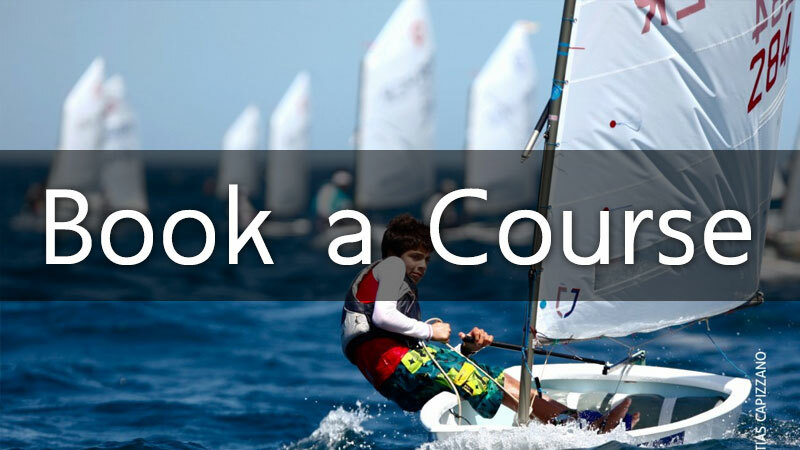 We estimate that it takes 3 to 4 Lessons to achieve Level 1 and a further 2 or 3 Lessons to achieve Level 2 whereby you should feel confident of sailing in moderate conditions alone.